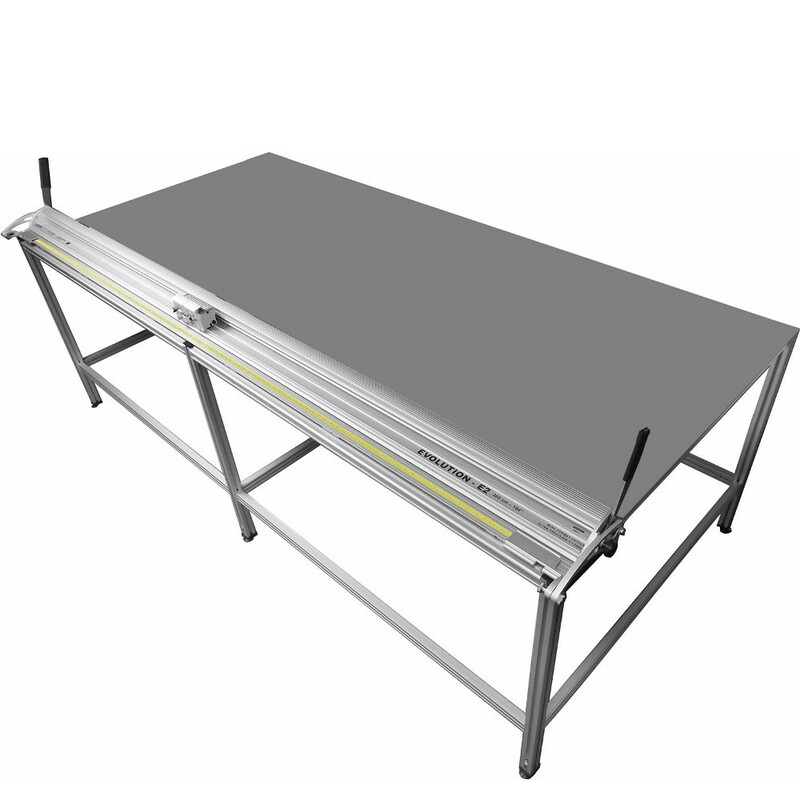 The new Keencut Evolution 2 Bench, features a new Aluminum Base Plate that provides quick and easy installation of the Evolution-E2 cutter. The Evolution-E2 mounting brackets can be easily mounted and the cutter can be installed onto the bench without having to install the worktop first. Only one 3/4” thick worktop is required to bring the top level to the Evolution-E2 cutter’s base.